Here are the 4 Sony lenses I own and use for my videos. 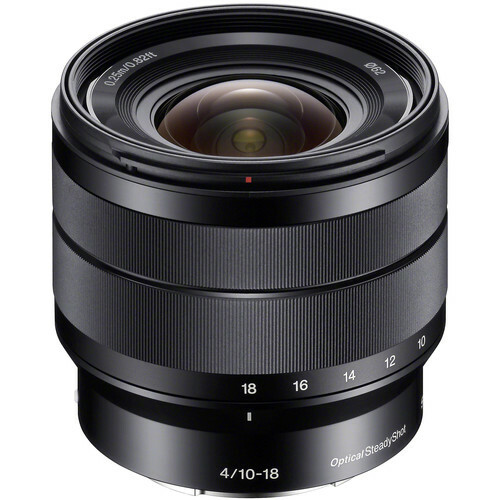 They aren’t the most expensive but great for anyone looking to shoot great videos with Sony lenses and take full advantage of auto focus. Below you can find the lenses mentioned above in the order of appearance. Available on Amazon and B&H. Works with crop sensors or FF crop modes. Available on Amazon and B&H. 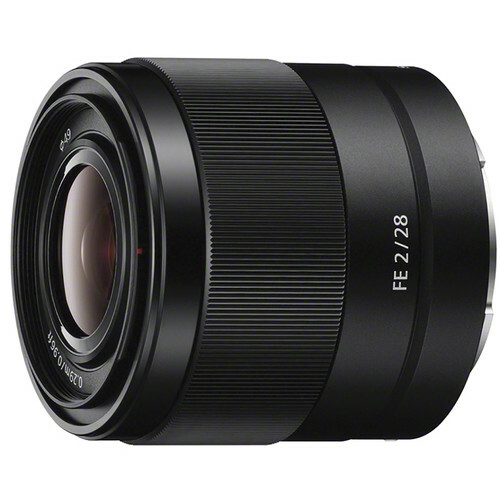 Full frame lens. 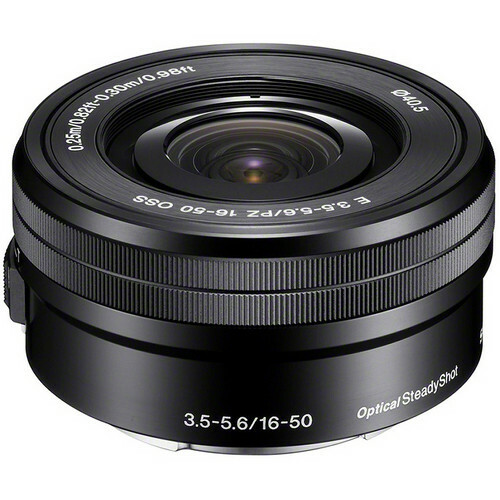 If you’re on a budget looking for lenses, these are great. To save even more, consider using manual lenses. 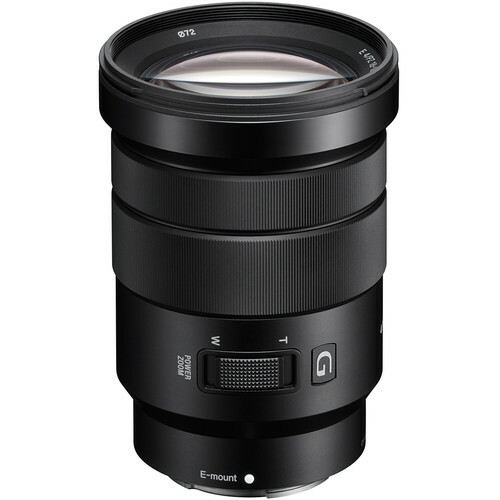 You’ll lose autofocus obviously but you can get a 50mm F1.8 for $20-50 on eBay pretty easily!